In this rapidly advancing digital age, choosing what phone to purchase is just one among the many dilemmas gadget consumers face. More than ten years since Apple released the first iPhone, the number of smartphone users has been growing steadily. In fact, almost half of the world’s population today owns a smartphone. We all have our own preferences and reasons for purchasing a phone. The most popular brands that sell cell-phones today continue to stay competitive in terms of quality in order to keep up with the market’s demand. Before purchasing, smartphone buyers take into consideration several factors such as affordability, camera features, storage, performance, and hardware. Those who are looking for a variety of choices when it comes to hardware design and price tend to opt for Android. Just last year, Android Oreo Go Edition, more commonly referred to as Android Go, was introduced to the public. Android Go is a simplified form of Android crafted to perform well on less sophisticated mobile phones with limited processing power and RAM. It takes up less storage space precisely because it provides apps that are stripped-down variants of the default Android apps – giving you Go editions of YouTube, Maps, Gmail, and others. 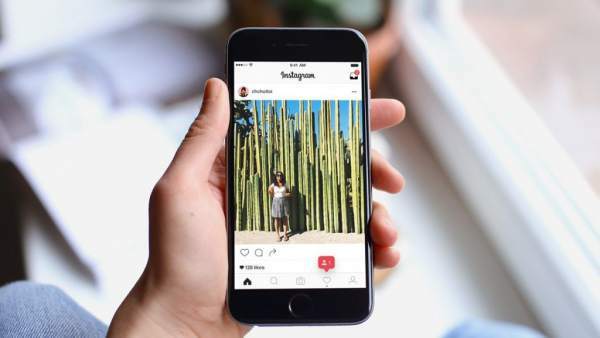 Even lightweight versions of Instagram and Skype are now available. Another highlight that the operating system offers is the chance for you to save on mobile data. For instance, on YouTube Go, you can see how much data will be used for the resolution you choose in streaming a video. This is particularly useful for people living in countries having very costly data plan packages with not much to choose from. 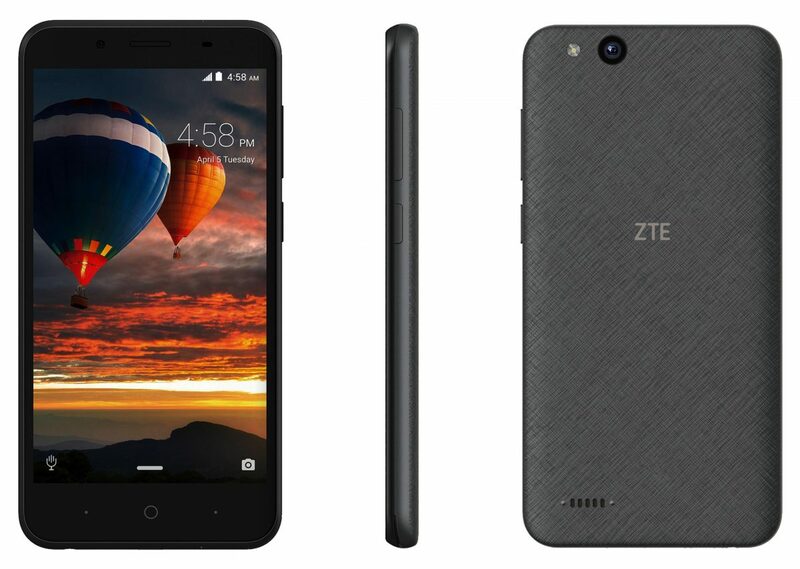 The ZTE Tempo Go, now available for only $80, was released in the US earlier this year. It looks pretty plain and basic. It’s designed with a 5-inch screen with a resolution of 854 x 480, 1 GB RAM, 8 GB storage, and a 5 MP rear camera. It also includes a 2MP front camera and a 2,200 mAh battery capacity. The phone’s specs are quite minimal and may not be highly impressive compared to the best-selling smartphones out there but with Android Go, users can still enjoy a smooth experience at par with the standard Android – and at an even remarkably affordable price. ZTE was among the six companies to announce its Android Go smartphone at the Mobile World Congress this year. Alcatel is also expected to release a smartphone running Android Go in the US this year. Although Android Go was designed to primarily target countries where lower priced phones sell more than famous expensive brands, ZTE was sure to include the US in their market. Through this, US buyers with not much to spare when it comes to phone-shopping can also relish in the advantages of a cheap but good-quality smartphone. When they first came out, smartphones weren’t as accessible as they are today. Thanks to the ZTE Tempo Go and other phones powered by Android Go, you can now enjoy the benefits of a smartphone costing below $100, which nonetheless gives you the experience you’re looking for. It’s never too early to talk about the up and coming iPhones. Now that the highly-anticipated iPhone X has hit the shelves, everyone’s turning their attention to the 2018 model. And most are hoping it will be better than the last — or should we say, hoping all three iPhones are significantly more advanced. Yup, you read that right. You might be seeing three new iPhones this fall. Apple seems to have an entirely new vision for their flagship line, and they’ll be turning that into a reality this year. But what does that mean for the consumer? Will prices hit the roof? Will you have to sell cellphone units that are preloved to afford a new iPhone? Will they be worth the upgrade? 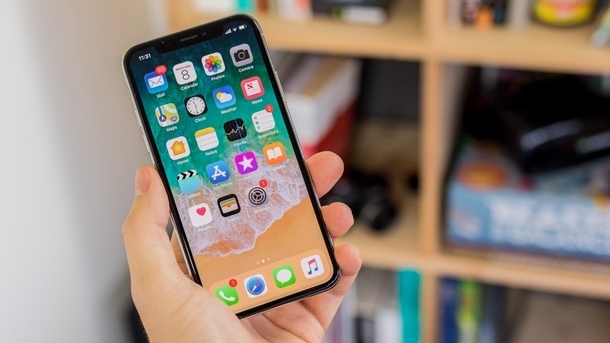 Earlier this year, KGI Securities analyst Ming-Chi Kuo claimed that the poor demand for the iPhone X will lead the Cupertino-based tech giant to discontinue the 5.8-inch models. According to him, the notch holding the device’s sensors is partly to blame for its unpopularity as it gave consumers the impression that the device comes with less usable space than the iPhone 8 Plus. Kuo believes that Apple will eventually get rid of the iPhone X. 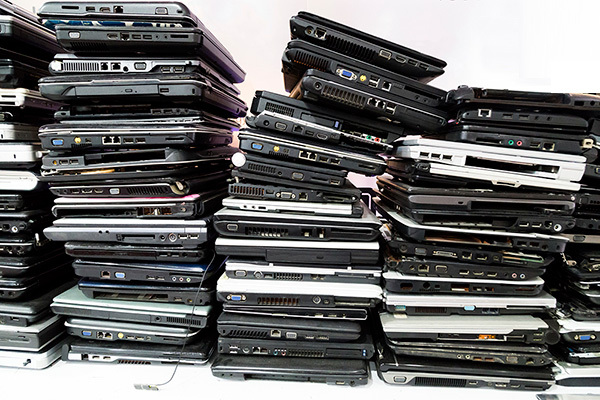 Instead of using it as a lower-cost alternative in the succeeding year, the device will be discontinued in the summer of 2018. Replacing the 10th-anniversary iPhone is a trio of devices which will be available in various sizes, specs, and prices. The first in the lineup is supposedly a second-generation version of the iPhone X. Much like it, the device will feature the same 5.8-inch OLED display. The second is more of an iPhone X Plus version. It is the largest in the lineup and will also sport an OLED display. The last and definitely the cheapest of the three is a 6.1-inch iPhone. Unlike the other two, this model won’t have an OLED display and several other iPhone X features. All three devices will feature the TrueDepth camera system that will be able to support FaceID. That means you won’t be seeing more of home buttons and Touch ID fingerprint sensors in Apple’s flagship smartphone series. The 5.8-inch and 6.5-inch iPhones are expected to come with the same features as the iPhone X while the 6.1-inch variant won’t be equipped with most of them. 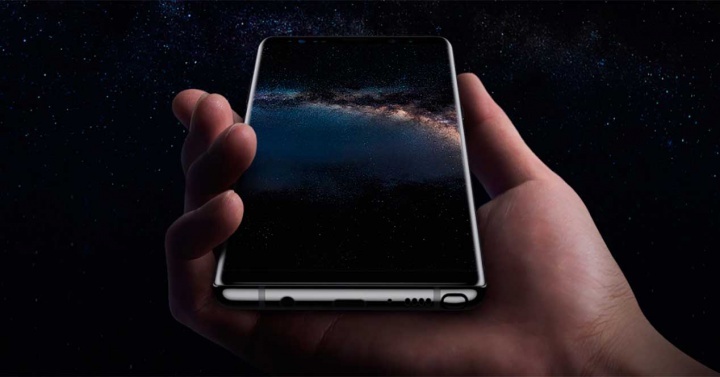 For instance, the smartphone will have an aluminum frame instead of a stainless steel one. It will only have a single lens for the rear camera, and it may not even support wireless charging. By cutting the aforementioned features, Apple will be able to keep the cost low for the 6.1-inch smartphone. As for the 5.8-inch and 6.5-inch devices, it might still be priced at $999 and $1,099, respectively. Since Apple is rumored to be gradually moving past the iPhone X, you probably want to know if, at the very least, the moniker will stick. The company might decide to adopt this new naming scheme to usher in this big change in their flagship series. However, we won’t know until Apple makes it official. The same goes for the rest of the information mentioned above. Apple has neither confirmed nor denied these statements. Hence, you must take all of it with a grain of salt. Most gadget experts and stores that sell cell-phone units recommend the Google Pixel 2. 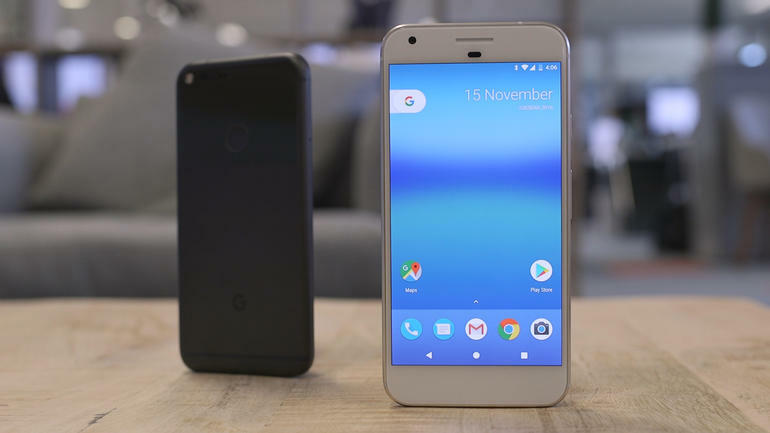 Along with its plus-size version, the Pixel XL 2, these Google devices are considered to be the best smartphones available today. The Google Pixel 2 is an excellent addition to the current lineup of Android-powered phones as it provides a variety of impressive features and remarkable hardware. If you already own a Pixel 2 or are planning to get one, here are a handful of its underrated features and some helpful tricks to ensure you make the best use of the smartphone. Choose a blank part on your phone’s home screen. Long press it until the Home Settings and At a Glance option pop up. Configure the settings for calendar events and other details according to your preferences. For the time being, the option to reposition the widget is still unavailable, unless you install a different launcher. Launch the Recents key. It’s the square key located at the bottom-right side of the navigation bar. Double tap the key to roll out the last two apps you’ve used. Long press the icon until the screen horizontally splits into two. The top part will launch the most recent app you’ve opened. You can choose another app for the bottom part of the split screen. It must be noted, though, that the app you choose should already be running in the background. Long press the icon again to return to full screen. Not all apps work on split screen but plenty enough do, and the feature makes multitasking so much easier. Choose Advanced to show more options. Tap Colors. You’ll get three color choices: Natural, Boosted, and Saturated. Natural is the default color scheme. Boosted is sRGB with added 10% saturation. Saturated has the most intense color scheme. Choose the display mode you want and then click Save. For die-hard Android users, the Galaxy Pixel 2 is an excellent choice if they need a phone upgrade. Since it’s powered by Google, it features many of the search engine’s notable tech innovations. For iPhone users switching to a Google phone for the first time, the Pixel 2 is both a perfect introduction to Android and a worthy investment. Dell has joined the gaming peripherals market with the launch of four Alienware peripherals: two keyboards and two mice. For many tech experts and retailers that sell laptop gaming accessories, these peripherals make sense. Alienware is mainly a gaming brand. When a gamer buys a new Alienware system, it’s only logical to purchase the brand’s peripherals to match the system. Thus far, the four new gaming gizmos are well-received by the market. But the Alienware Advanced Gaming Mouse AW5588, in particular, is getting a lot of positive feedback. The two Alienware mice are the Advanced Gaming Mouse or AW558 and the Elite Gaming Mouse or AW958. The AW558 features the PixArt PMW3325 while the AW958 comes with the PWM3360. The two mice are supported by the Alienware Control Center. Both also have programmable buttons and use the RGB AlienFX Lighting. Each has nine buttons. Apart from the standard left click, right click, scroll wheel, two left-side navigation buttons, and DPI switch, three thumb buttons are also available. These Alienware mice are almost identical, but one is pricier and has additional features. The AW558 costs $39.99 while the AW958 is sold for $74.99. The added feature of the latter is swappable side panels so gamers can customize the grip to their liking. The Elite model also has detachable weights to calibrate the mouse’s weight based on the gamer’s preference. 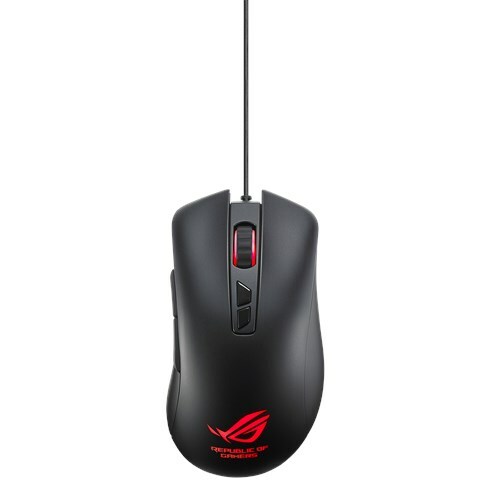 The two gaming mice also enable players to toggle through DPI settings. For the Advanced Gaming Mouse, it’s three steps on-the-fly. For the Elite Gaming Mouse, it’s five steps on-the-fly. 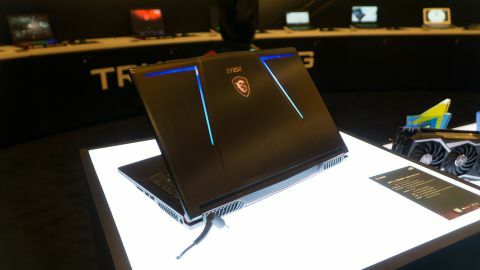 Is the AW558 Enough for Serious Gamers? The Advanced Gaming Mouse is a budget-friendly accessory that offers more than just basic mouse features. This advanced gaming gizmo is made by Alienware, one of the most trusted manufacturers in the gaming market. The AW558 features a noteworthy design that helps gamers immerse in their virtual combat. It’s the perfect mouse for new players and amateur gamers. It’s also a good back-up accessory for serious gamers. The AW558 delivers instant response and sharp sensitivity control. Its maximum DPI is 500 with three on-the-fly settings so gamers can switch actions in seconds. It also boasts a decent optical sensor. This sturdy gaming mouse is specifically designed to withstand countless virtual fights without wearing down or inducing pain or discomfort. It has an extended grip that provides thumb support. It also features high-capacity Omron switches to ensure efficient functionality as much as 10 million clicks. The AW558 complements the AlienFX, Dell’s own version of an RGB lighting system. The AlienFX provides a more in-depth gaming experience, thanks to its striking lighting effects. Both Alienware mice can be customized using the Alienware Control Center. For serious and professional gamers, the features and functions of Alienware’s Advanced Gaming Mouse AW558 are fairly standard. But overall, it’s easy to use and fast enough to sustain a competitive game, making it a decent choice for new game enthusiasts and amateur players. Among all the gadgets that vigorously sell, cell-phone units seem to have the fastest turnover. People buy phones, easily grow tired of them, and immediately exchange them for newer models. And the manufacturers sure don’t get tired of releasing new ones every season. Samsung is one of the top companies that deliver smartphones of great quality. They go head to head with Apple and release units that are on par with iPhones. Next month, the Samsung S9 will finally be launched, and a lot of avid users cannot wait to see it. What can we expect from it? What innovative features will it offer this time? The official launch is still a month away, but people have already been raving about Samsung S9. 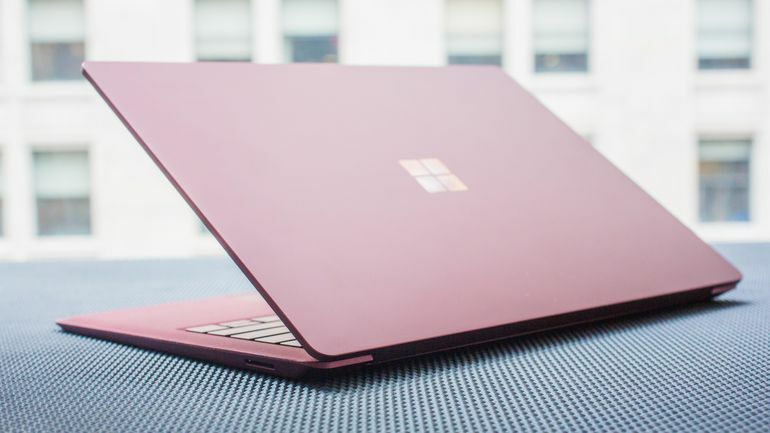 Apparently, the specs and features will no longer come as a surprise. Thanks to online gossip, we already know what we’re looking forward to. The handset will be powered by the Samsung Exynos CPU. It is expected to have a 5.8–6.1-inch QHD and Super AMOLED curve display. Moreover, it has a 4GB–6GB RAM and a 64GB storage that expands up to 400GB with a microSD card. Like the most recent S-series phones, S9 can support an LTE connection with speeds up to 1.2Gbps. The batteries are at 3,000–3,500 mAh and can support wireless charging. Other extra features include a fingerprint scanner at the back and an iris scanner in front. It also has a dual vertical rear camera and an 8MP front-facing camera. The handset also has stereo speakers and a smart Bixby AI assistant. It is expected to be water- and dust-resistant as well. And although its design hasn’t been officially made public yet, it is said to come in titanium gray, lilac purple, coral blue, and midnight black colors. Samsung will go live with the launch on February 25 through their Unpacked app. Consequently, the fans are dying to see if all the details in the rumors are true. There have been leaks saying that pre-orders have already started for the Galaxy S9 and S9+ specifically. 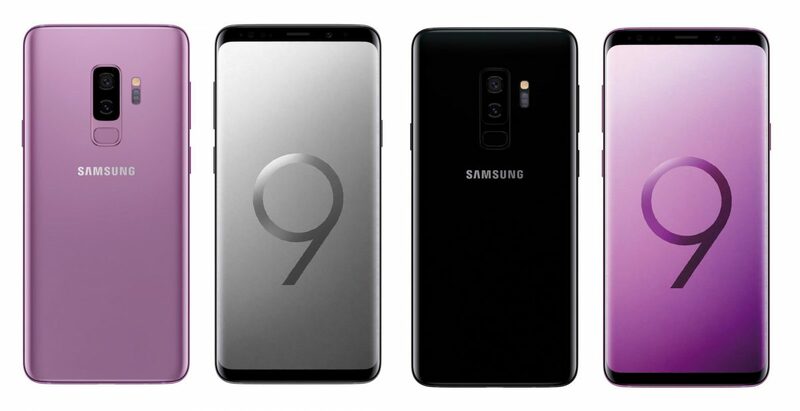 But some say that pre-orders for S9 will start just a few days following the launch, perhaps by the 1st of March. Many are curious to know how much it’s going to cost them to purchase this highly innovative phone. Reports reveal that the price will start at around a whopping $1,100. This is a hundred dollars more expensive than the Samsung S8. And as for the S9+, the price is expected to start at around $1,225. Meanwhile, a lot of people have been raving about a tweet from Roland Quandt containing images of the S9 that looked official. The fans have gotten even more excited since these are the clearest photos of the phone that have been published so far. Indeed, much is expected of the Samsung S9 after the successful release of its predecessors in the S-series. We definitely hope it will be worth all the wait.